It's perfectly normal for tiredness, distractions, and lack of interest to sometimes make concentrating on certain tasks difficult. When you find yourself procrastinating or zoning out on a regular basis, it may be that you have a concentration problem. Concentration is a vital function, both professionally and socially, so it's important to overcome this. Most of us enjoy reading in one form or another - whether this means getting lost in a novel, browsing a magazine, reading the newspaper, or enjoying some poetry - but reading could also be a way of combating concentration problems, too. One of the most important factors for strengthening cognition is to regularly engage the brain for prolonged periods. Think of concentration as a muscle; the more you use it, the stronger it will become. Reading demands continued attention and uses short-term memory - the very factors that characterize concentration. 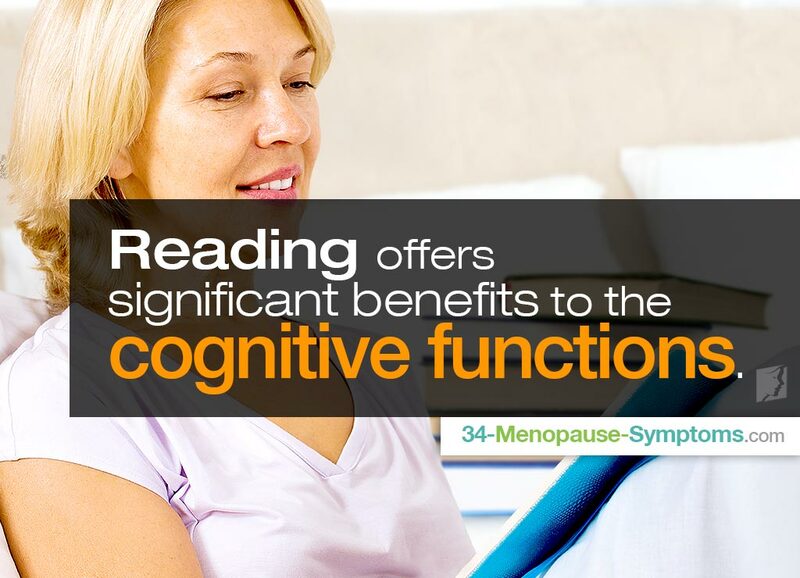 Reading for around half an hour every day stimulates the cognitive functions in a concentrated way. For many people, reading is a form of escapism; absorbing the mind in this way can also have a distracting and relieving effect from other factors that can impair concentration, like anxiety. Don't be too quick to reject the idea of reading in your free time; even if you claim that you're "not a reader", the chances are you can find something that will engage you. Choose a genre and subject matter that interest you. Perhaps you enjoy autobiographies or informative articles? Of course, problematically, difficulty concentrating is likely to obstruct your experience of reading. Read on for tips on efficient, concentration-conducive reading. Whether you are reading for pleasure or for work, it is important to establish a peaceful reading environment free from distractions. Put your phone away, make sure you are at a comfortable temperature in a brightly-lit, well-ventilated space, and sitting comfortably. Set aside ample time for reading so that you are not distracted or rushed by a time restriction. Begin by skim reading a piece, taking in the titles, subtitles, and bold text to give you an overview, helping you to root out the irrelevant parts and hone in on the information you need. Focus on the relevant passages with a pen in hand so you can underline important ideas without interrupting the flow of your reading. As a general rule, each paragraph will contain one key idea, which is usually found in the first or last sentence. If you've understood the idea in every paragraph, you've most likely understood the piece as a whole. Take a two-minute break every ten minutes to maximize the efficiency of the time you spend actually reading. Stand up, shake your limbs, and sit down again. This will stimulate blood circulation around the body, increasing oxygen flow to your brain to sharpen focus. While reading, use the mantra "Be here, now". Whenever you notice your thoughts straying, avoid getting frustrated; simply guide your focus back to what you are reading. Concentration problems are often difficult to identify, given that they have no physical symptoms, but they are; nonetheless, a very real issue and you can learn how to recognize them. Look for clues in your productivity at work; has the quality and quantity of the work you are producing declined? Have your boss or colleagues expressed concern? Forgetting social appointments or having to be told information repeatedly is another sign; ask loved ones if they've noticed any difference in your attention. Incorporating reading and other brain-stimulating activities into your lifestyle will bring noticeable improvements.